DATRON AG is one of the few mechanical engineering companies with a focus on an own tool technology. The business provides next generation tools and accesories for both, CNC machining and dental milling indications. 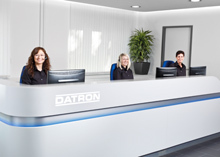 For decades, DATRON has been focussing on aluminum, and DATRON customers feel this competence every day. DATRON milling machines and DATRON tools attract and convince users in the high-tech key industries with their dynamics, excellent machining results and tool life. On the occasion of EuroMold 2014, DATRON shows its metal cutting expertise for applications in tool, mold and prototype industries live by milling workpieces directly at the booth. 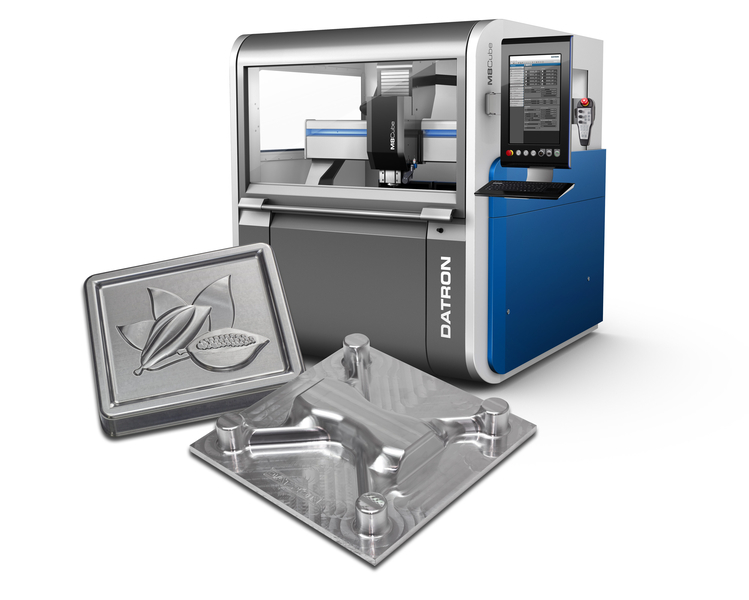 Furthermore, in recent years DATRON has secured a leading position in the dental industry with powerful dental CAD / CAM solutions such as the DATRON D5 5-axis milling machine series . High quality and precise dental applications can be produced by dental laboratories with solutions from DATRON - with very limited lab space requirements. Until 28 November in Frankfurt, the DATRON team looks forward to demonstrating possible applications for the proven DATRON M8Cube: Dynamic machining of the solid, burr-free contours, absolutely smooth surfaces and fine engraving and drilling details. These are some of the strengths of the high-performance universal milling machine, live on booth C71 in Hall 8. Dental laboratories and dentists are invited to see the D5 live and in action at the same booth.